Creating a healthy and strong smile is a process that takes careful attention to detail and treatment of more than just individual teeth. At the dental office of Bill Gray, DDS we offer comprehensive dental care to address any number of issues that could be affecting the way your smile looks, feels, and functions. 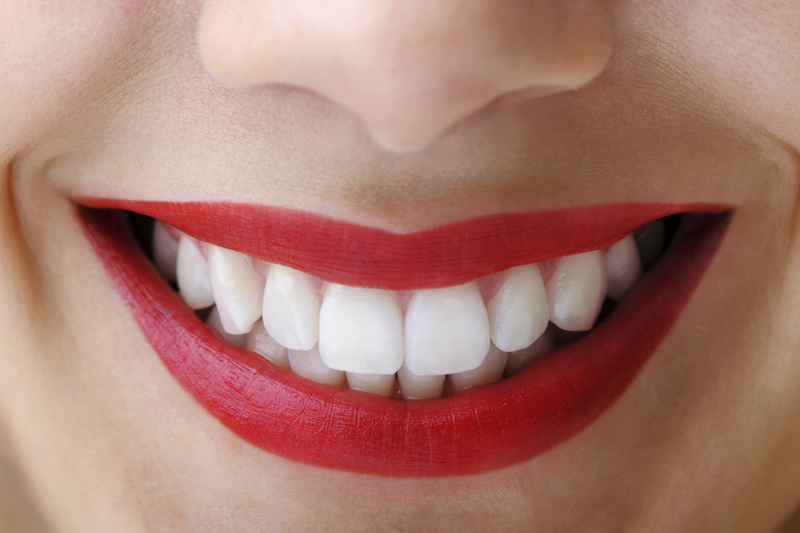 Our Sherman, TX smile makeover treatments help you enjoy improved overall oral health and a beautiful new smile. TMJ Disorder Therapy – Painful jaw movement attributed to TMJ issues can impact bite alignment, create wear and tear on teeth through habitual grinding and clenching, and even cause frequent headaches and facial pain. For patients suffering from jaw pain and TMJ disorder, our treatments are conservative and gentle. All of our TMJ patients receive custom night guards to wear while sleeping. Night guards reduce stress on jaw joints and prevent damage to teeth created when jaw muscles clench and teeth grind together. Periodontal Disease Treatment – It’s hard to have a healthy smile without healthy gums. For patients with periodontal problems, Dr. Gray can treat gum disease with deep cleanings to remove tartar and plaque below the gum line. Our treatments also include placing antibiotics into pockets of soft tissue that have deepened due to periodontal disease to help kill bacteria and allow tissues to heal. With soft tissue health under control and stress taken off of jaw joints, Dr. Gray can move forward with restoring teeth that have been damaged from decay, accident, injury, or as a result of TMJ and periodontal problems. Worn Down Teeth – Dr. Gray is proficient at restoring teeth that show signs of severe wear and tear created by habitual teeth grinding. We ensure natural-looking results by first establishing vertical dimension through restoring front teeth and can build treatment for back teeth from there. To restore the appearance and function of worn-down teeth, we use zirconia and e.max® dental crowns. These materials are known for their ability to mimic natural dental enamel and stand up to the frequent pressure of teeth grinding and daily use. Missing Teeth – Depending on how many teeth are missing in your smile, Dr. Gray offers treatments that are personalized to meet your specific needs. Our teeth replacement options include fixed dental bridges and sturdy dental implants. 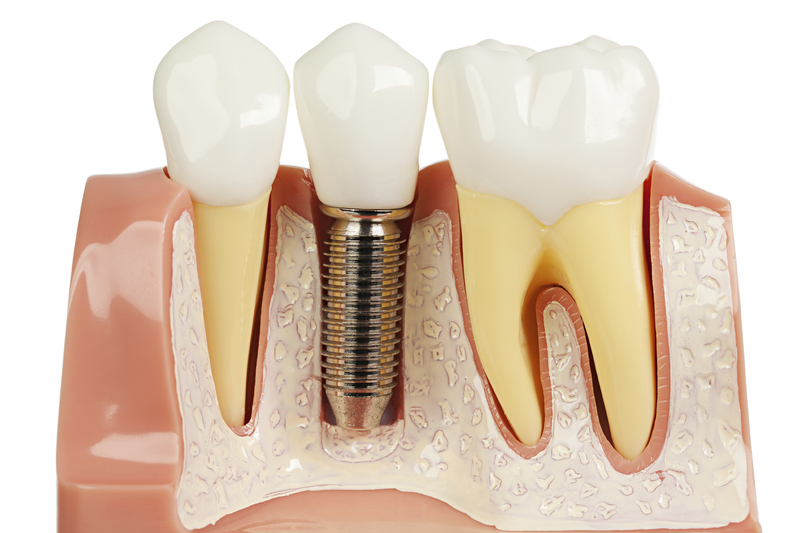 Loose, Ill-Fitting Prosthetics - Using a series of mini dental implants, we can securely stabilize your full dentures. Implants are surgically added replacement tooth roots that bond with jaw bone to anchor dental prosthetics in a way that feels just like your own teeth. For patients with healthy jaw bone volume, Dr. Gray can surgically place your dental implants in-office. Your denture is then snapped down into the housing provided by the dental implants. Our implant-denture treatment provides patients with new teeth that are more stable, secure, and are easier to clean and take care of than traditional dentures. For more information about how we can completely restore your smile and improve both your oral health and dental function, contact our office today.